Though built with concrete, steel, and wood, your home isn’t immune to damages. As it ages, it will gather dust and lose the brilliance of its original paint. Its wooden parts wear out and might even attract insects. While your aluminum and steel roofing and pipes might get rusty and need replacement. But there’s another thing that’s ruining your home in silence. It works underneath but the wreckage it brings could be big that you won’t be ready for it. We know that the earth constantly moves but its tiniest bit – soil is also often in motion. And these tiny movements can damage your home from below. The ruin it does goes up to your floor, walls, tiles, and pipes which could make the whole house collapse. Its main cause is severe weather changes like drought, continuous rain, and storm, which undoubtedly we can’t control. 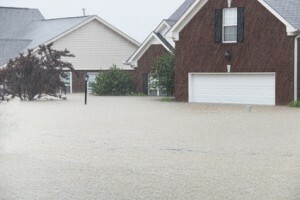 However, you can be prepared and have your home checked and repaired to prevent an even bigger disaster. The first signs that your home is being damaged by soil movement are cracked floors and walls, and misaligned windows and doors. In severe cases, you’ll hear creaking sounds or see your floors and walls having holes or becoming uneven without you knowing how it happened. 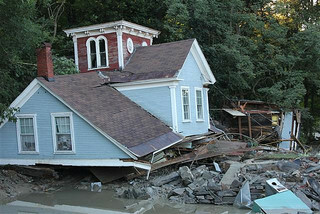 This is an indication that the foundation of your home is crumbling. If you notice this contact a foundation repair company immediately. They can apply the necessary patches in and around your house. You could also ask a home inspector to survey your house before and after the repair to make sure you got everything fixed. If the condition is extreme though, moving homes might be a better decision. Should you choose to do this, get the help of your local home inspector again to double check if the new home you’re considering is sturdy and can withstand soil movement. Cracks on sidewalks and roads are again signs that a neighborhood is prone to foundation problems. And get in touch with your local insurance agent to have the right coverage in your home insurance. Your insurance may not prevent soil from moving and damaging your house but it can help you have funds for small and big repair when the right coverage is in place. For this particular need in the Hudson Valley New York City area, feel free to contact Joe DiCesare via phone or email. 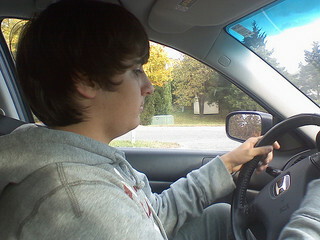 Having a driver’s license doesn’t mean your teenager can drive safely all the time. In fact, the National Highway Traffic Safety Administration (NHTSA) reported that the 32% of the 4,347 car accidents in 2013 consisted of 15 to 20 year old drivers. And 50% of them were in high school. This is an alarming number and the same report shows the primary reasons for those crashes – drunk and distracted drivers. If you’re a parent you probably could not resist the need to talk with your teenager about precautionary measures he should do to avoid this dilemma as the worst may not always happen in car accidents but more often young drivers will get some type of injury. To help you get started with your parent-child talk here are some road safety reminders you can include. Teenagers experience the most number of changes in their bodies and emotions. It’s just a natural part of this stage in life. They get mad, hyper, sad, and scared in short intervals of time. Their bodies are also hungry for rest so they crave a lot of sleeping time. And these emotions and regular body needs could attack even when they’re driving. So remind your teenager to be mindful of their feelings when driving. If they’re having extreme bursts of emotions or are feeling they need a shuteye, advise them to pull over to the side of the road and spend some minutes there until they’re more relaxed and most especially, until they regain their focus to drive safely. Texting, even talking over the phone, while driving is a big distraction. As mentioned earlier, being distracted is one of the top reasons for car accidents. Receiving calls and text messages, even post updates and tweets from social media accounts are normal nowadays but attending to them while driving is not normal at all. Remind your teenager that those notices can wait. The only things they should give complete notice while on the road should be the road itself. Drunk driving has been the cause of road fatalities since cars have been invented and that’s not about to change very soon. The effects of drinking alcohol are better faced while on the couch or bed. Expressing your concern about this deed to your teenager is always a thoughtful act. Don’t let up on it. These reminders will help keep your teenage driver alert on the road but having auto insurance will help both of you cover expenses should accidents still happen. After all, accidents are still unforeseen occurrences. If you’re in Newburgh, New Windsor or Marlboro, NY, contact Joe DiCesare, your local and long-time NY insurance agent to find out your best options. 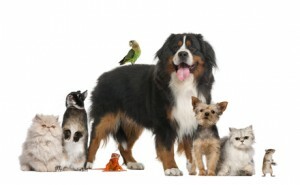 Comments Off on Do You Need Pet Insurance? Auto insurance is required in all U.S. states. The minimum coverage varies greatly from one state to the next. 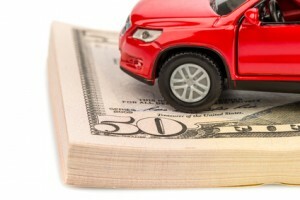 However, more than minimum coverage is often needed in order to adequately insure the investment you’ve made in your car — not to mention the money you still owe if you are making payments on your vehicle. 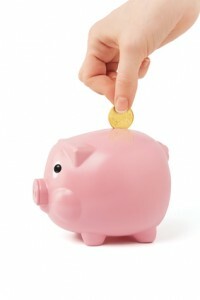 These are a few things you can do to keep your insurance costs lower while getting the coverage you need. Most people don’t give much thought to life insurance. For some, it’s about what comes “after” and that’s not something the average person is comfortable thinking about. However, before you make your life insurance decision, it’s a good idea to explore the potential immediate and long-term benefits of a whole life insurance policy rather than a term life policy. 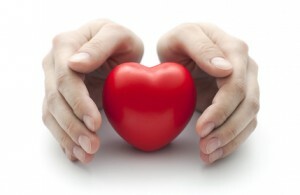 Term-life insurance may look like a better value up front but the benefits of a whole life policy are undeniable. 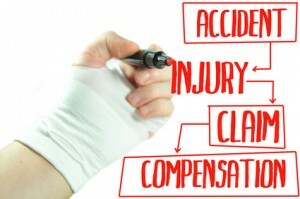 If you have employees, you already know that workers’ compensation benefits are an absolute requirement. What you may not understand, though, is why it’s so important? Most people don’t understand the full benefit, or potential benefit, of any insurance policy until they find themselves in need of that insurance. As an employer, you’re not often on the receiving end of workers’ compensation benefits, so it’s a little more difficult for you to gauge the benefit and value.